A lending agency writes this mortgage marketing letter to inform the customer about the mortgage services of the concerned company. This letter gives you the details of the recent offer regarding the mortgage of a certain company. As it is a marketing letter of the mortgage services, the tone of the letter should perfectly go with the purpose of writing. In addition, the letter should give the detail of your recent offers and that should be in an attractive way. Here in the example of the letter, a lending agency writes this letter to its clients by stating its mortgage offers in detail in order to convince the recipient about the proposal of the company. If our services seem interesting to you, you can call us for further information. Feel free to consult with us; we assure you that you get your desired services here. A postage-paid mailer is attached along with the letter for your convenience. The special offers are valid till the end of the month and you are requested to give your response within 2 working days. 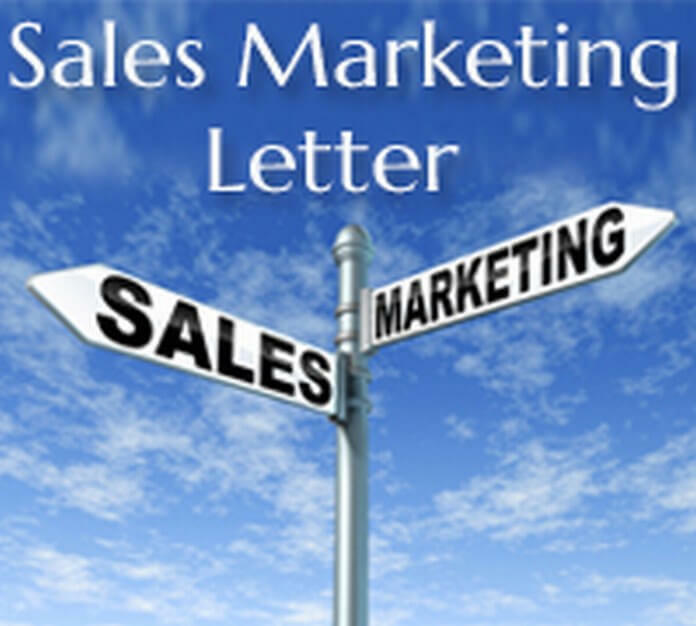 A marketing letter to customer is written in terms of introducing your products and services to the customer.